We sell WHOLESALE ONLY to Green Industry licensed professionals. 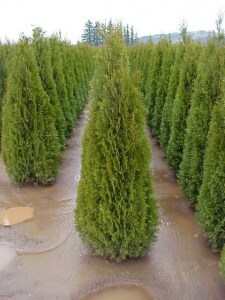 We provide a very diverse selection of premium quality plant material at field direct prices. Typically our price point will be 25-50% lower than re-wholesale nursery prices. 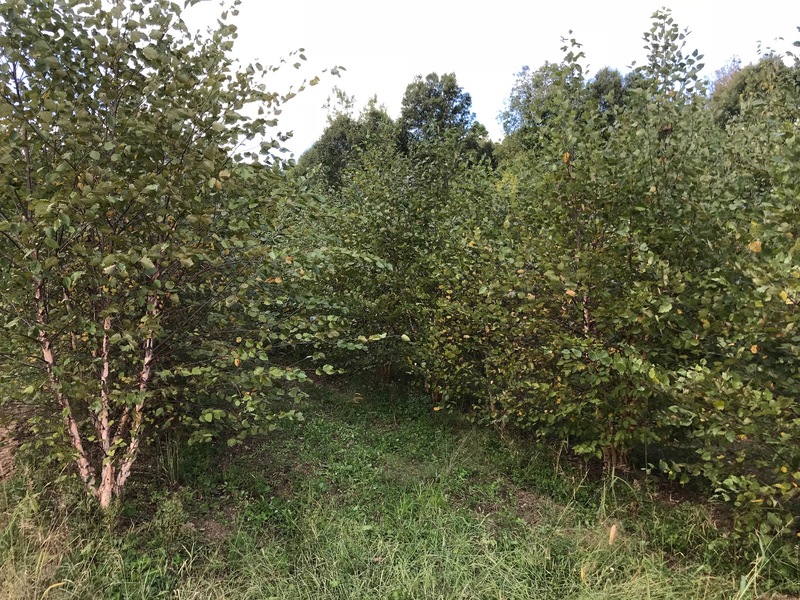 Wholesale Tree, Inc. has succeeded in gathering numerous Michigan growers together to form an experienced group of high quality suppliers for our customers all over the United States. We do sell products grown in other sates, however, most of our growers are located in Michigan. Our specialty is larger and hard to find material. We also own and grow some of our own plant material near Oxford, MI. Our just-in-time delivery program is handled by our own company owned trucks as well as commercial carriers. We do offer custom “small load” deliveries of all sizes. We sell large shade trees and evergreens, ground covers and perennials, and everything in between! 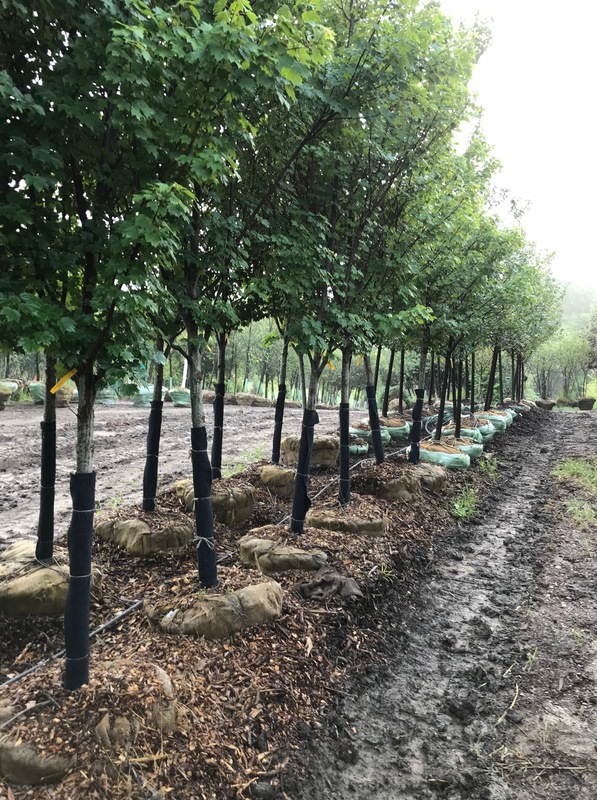 Typically most products ship during the digging seasons, but in many cases we may have plant material available that have been pre-dug and made ready for shipping during the summer months as well. 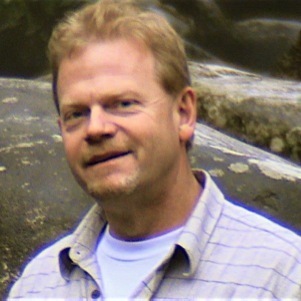 As specialists in large and hard to find material, Keith and his staff will go the extra distance to find that “impossible plant” for you. We invite your personal inspection. Just ask! Accurate, recent photos are always available in order to help you make informed decisions. In all cases we guarantee your satisfaction! 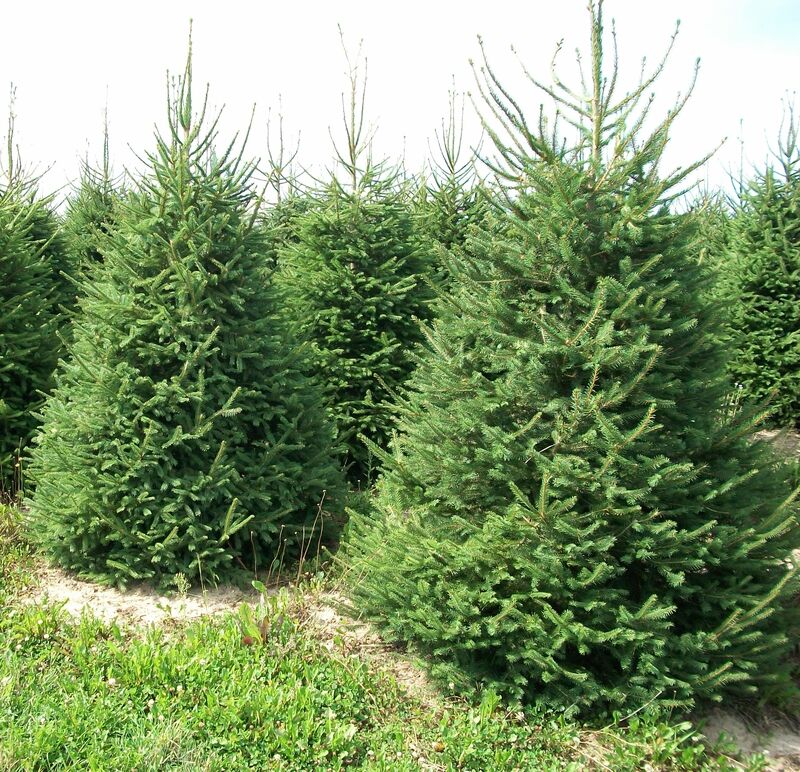 Norway Spruce 8 to 9 ft. Check Out Our Spring 2019 Specials! 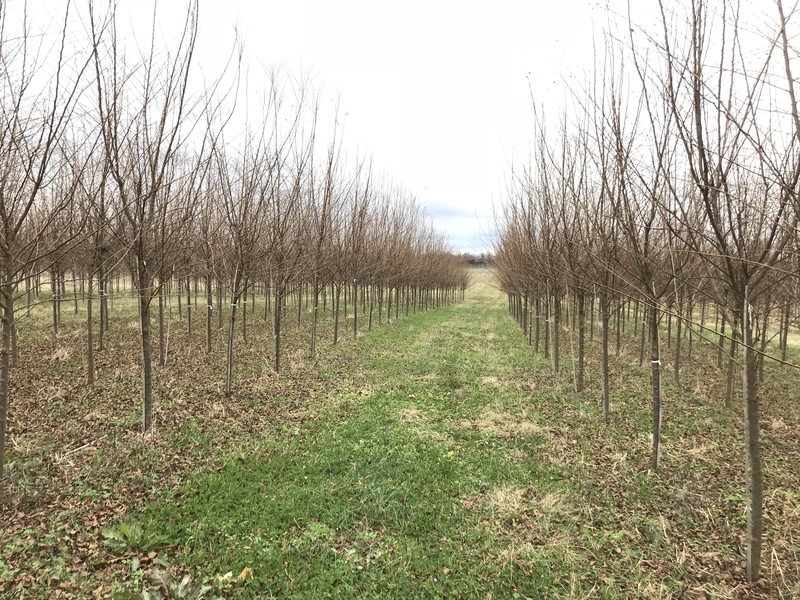 Spring 2019 Shade & Ornamental Trees Ready To Ship!